NB - We are closed and not delivering over the Easter Weekend and on Anzac Day. Apologies for the inconvenience. 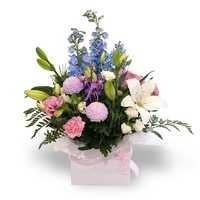 Normal deliveries on Tuesday, Wednesday and Friday this week. 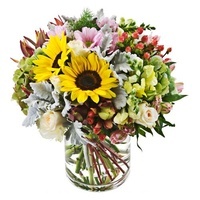 Embassy Florist Canberra provide exquisite flowers and floral designs with exceptional service, proudly serving the Canberra and Queanbeyan region since 1979. 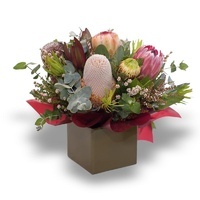 We are a FAMILY OWNED business celebrating 40 years and one of the best known flower shops in Canberra. 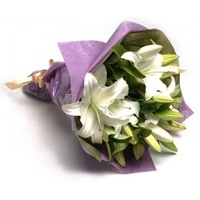 Send flowers online from Canberra's Embassy Florist, we have a wide variety of only the best flowers and Gifts. 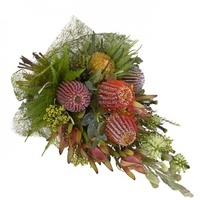 Although we are your local Canberra Florist, delivery is also available in Queanbeyan and region. 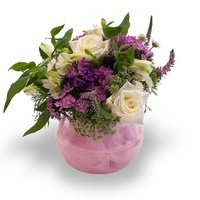 Canberra's Embassy Florist is committed to offer just the finest floral arrangements and gifts, backed by a service that is welcoming and exquisite. 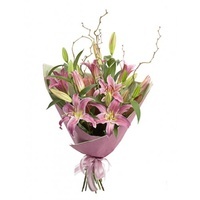 We offer same day flower delivery today provided flower arrangements are ordered before 1pm. 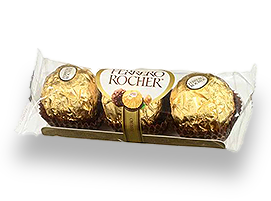 If you're looking to buy gift baskets online, we have a wide selection of gourmet treats that are sure to please. Our customers are essential and our proficient staff is devoted on making your experience an enjoyable one. 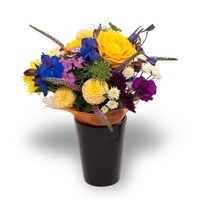 When you order flowers from Canberra's Embassy Florist, you are assured of great flower arrangements that are brought about by professional designers. 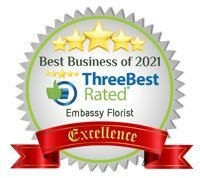 Canberra's Embassy Florist is the first amongst equals, only the freshest flowers will do. 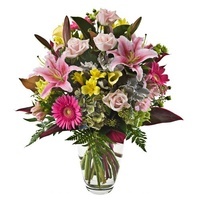 You can shop for our Anniversary Flowers, Get Well Flowers, Birthday Flowers, New Baby Gifts, and Sympathy Flowers, online. 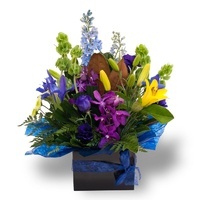 You'll find a lot of other great floral gifts too, including Plant Gifts and One Dozen Boxed Roses.